Parliament’s car emissions inquiry urgently needs more information from the EU Commission, it says in a resolution voted on Tuesday. Half-way through its mandate, the Committee of Inquiry into Emission Measurements in the Automotive Sector (EMIS), has yet to receive some Commission documents on emission measurements and details of expert group work on vehicle type approval procedures, notes the text. The inquiry’s final report is due in spring 2017. Since its constituent meeting on 2 March, EMIS has held 12 meetings with close to 50 hours of hearings of 37 experts, who also replied to about 400 questions beforehand. It has also commissioned a study into discrepancies in emissions between type-approval tests and real-world driving. The committee was set up in response to revelations about cheating devices used to reduce pollutant emissions during official car tests. It is investigating whether the Commission or national officials suspected or knew of the cheating before it was discovered in the USA and why were they not - intentionally or unintentionally - more prudent in addressing discrepancies in emissions between type-approval tests and real-world driving. The resolution, drafted by Pablo Zalba Bidegain (EPP, ES) and Gerben-Jan Gerbrandy (ALDE, NL), was passed by 618 votes to 26, with 7 abstentions. It repeats the call to the Commission and the member states to assist the inquiry by respecting the principle of “loyal cooperation” as defined by EU rules. 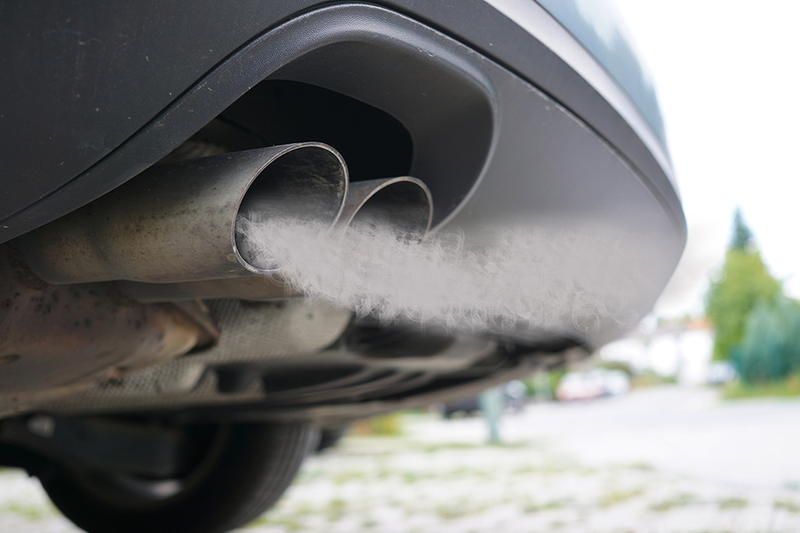 The Commission in particular should provide committee members with all requested documentation relating to the measurements of vehicle emissions, including work done by the Joint Research Centre (JRC), as well as all records of the activities of various expert groups dealing with legislation on vehicle type approval procedures, says the text. The EMIS committee is to meet up to 10 times more before the end of 2016 and hear several more representatives of EU national and regional authorities and car manufacturers. Its final report should be presented to the full House by 2 March 2017.